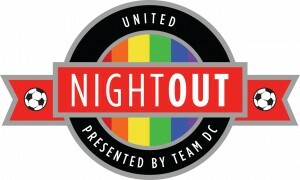 The second DC United Night Out will take place on Saturday, September 15 during their game against the New England Revolution. It will be a big night with a tailgate, Champions Club drink specials, an after party at Nellies, and many more special features during the game. 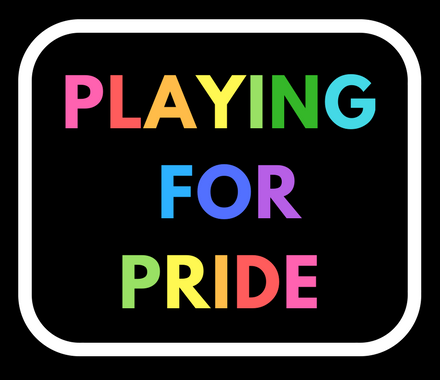 The local gay paper, The Washington Blade, previewed the event last month. Tickets are available from UnitedNightOut.com.